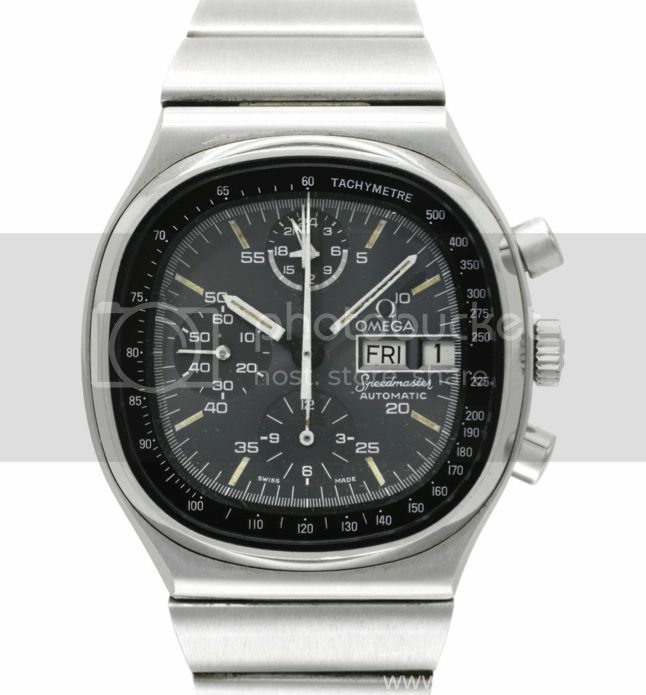 Sotheby’s yesterday (November 6th, 2012) auctioned two Omega Speedmasters which were customized by George Daniels in 1975 for a co-axial escapement. Both Speedmaster were automatics, and used the 17 jewel Omega 1045 caliber. The whole George Daniels collection which was auctioned fetched over ten million Euro’s! This entry was posted on November 7, 2012 at 10:43 and is filed under all, events, front page, news. You can follow any responses to this entry through the RSS 2.0 feed.